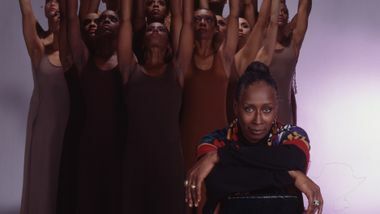 The museum has taken possession of photographer Jack Mitchell’s Ailey Collection, spanning the over thirty-year collaboration between Alvin Ailey American Dance Theater and Jack Mitchell, starting with Alvin Ailey during the early years of the Company and continuing under the leadership of Judith Jamison. The Collection includes over 10,000 black and white negatives, 600 contact sheets, 1,300 color slides and transparencies, and 350 black and white prints. Born in 1925, Jack Mitchell earned his living from photography since age fifteen. 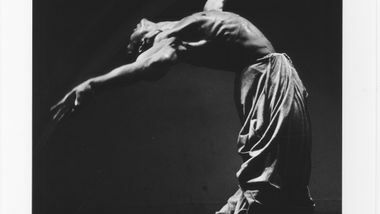 He moved from Florida to New York City in 1950, and at the suggestion of modern dance pioneer Ted Shawn, he concentrated on photographing dance and dancers. Continuing success in that field became the portal to his work with major creative and performing artists of all disciplines. 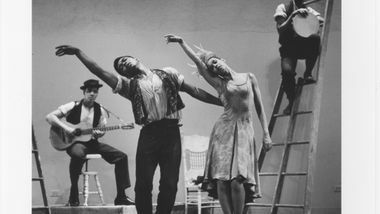 Mitchell photographed most of the world's leading dance companies, including Alvin Ailey American Dance Theater, American Ballet Theater, Boston Ballet, Les Grands Ballets Canadiens, Pennsylvania Ballet, Houston Ballet, and San Francisco Ballet. His photographs have appeared in a variety of books and publications including The New York Times, The New York Times Magazine, Dance Magazine, Rolling Stone, People Magazine, Newsweek, Time, Life, Vogue, Elle, Harper’s Bazaar, Vanity Fair, and virtually every domestic and international publication featuring photographs of arts personalities. Mitchell died in 2013 at age 88. 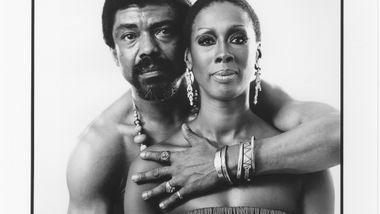 Visit his website for more information about his iconic body of work, www.jackmitchell.com.